We are always looking for cool new homes for our designs, and we'd love to share our love and designs to a shop near you! 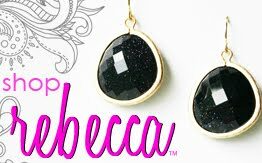 So have you got a favorite shop that you think may be a good fit to carry Rebecca? 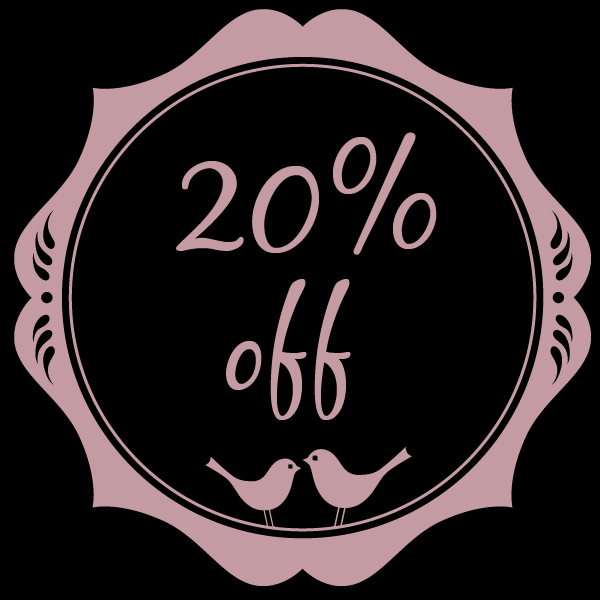 It would be a great way to bring our items closer to you:) In exchange for your help you will get a 20% discount on your next order! Actually, I think there's a place right in Kansas City, MO that would be happy to consider your items, since they're handmade, you also make jewelry, and I'd love other people to know about your items!! It's called STUFF and it's owned by 2 sisters :) The website is http://www.pursuegoodstuff.com Good luck! !